20th Century Fox Canada x Mr. Will want to rock you! 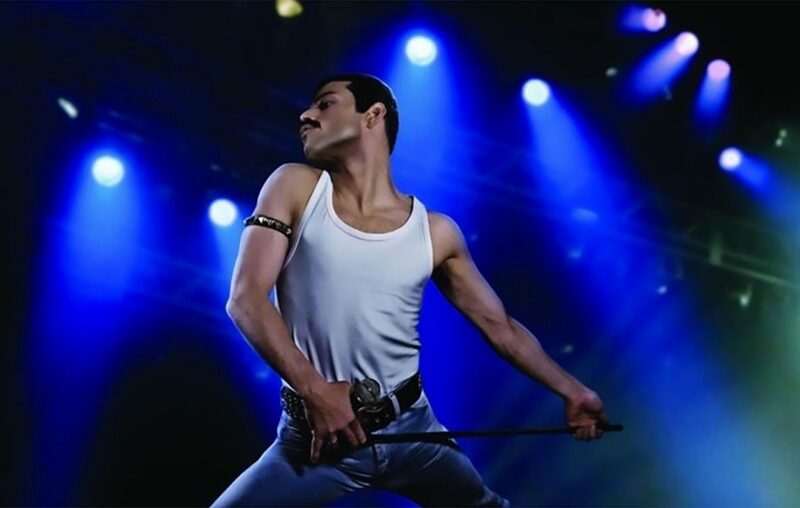 We are giving Toronto, Vancouver and Montreal readers a chance to win Advance Passes to see BOHEMIAN RHAPSODY, the much-talk-about Freddie Mercury Biopic starring Rami Malek! To enter to win, click “like” on this Post at Mr. Will on Facebook. Click “share” on this Post for an extra chance or Re-Tweet this Tweet from @mrwillw. 20th Century Fox Canada release BOHEMIAN RHAPSODY Friday, November 2, 2018.